Right around the corner is spring, which means now is the time to prepare your HVAC system. From cleaning around your condenser unit to changing those filters, there are a few maintenance items you’ll need to check off your list to ensure a smooth transition into spring. As a key component of maintaining healthy indoor air quality in your home, air filters should be checked and replaced as needed. A dirty air filter creates several hardships on your HVAC system, including poor air flow caused by the unit working harder than necessary and more wear and tear on the entire unit, which both lead to higher energy and maintenance costs. It’s easy to forget that just like your indoor HVAC system can get dirty, the unit outside can get dirty as well. Over the winter months, trash and debris, as well as foliage overgrowth, can begin to surround your unit. For ultimate functionality and to maintain high efficiency levels, it’s important to check and make sure the entire area around your unit is clear. At least once every few years, it’s important to hire a professional to come out and clean your air ducts. While they’re cleaning, they can also perform a thorough inspection to ensure there are no gaps or cracks that may be hindering the efficiency of your HVAC system. Vital to the performance of your HVAC system, bi-annual tune-ups should be performed by a licensed professional in your area. In addition to helping you prepare for the season ahead, a tune-up can help increase the longevity of your unit. 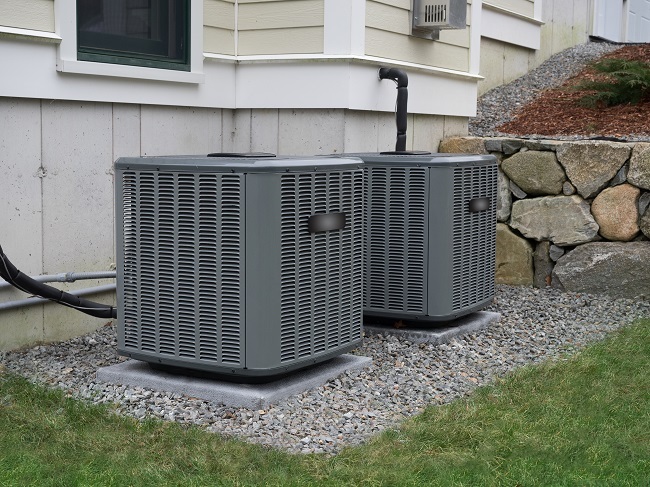 Maintaining your HVAC system is a great way to prepare for the upcoming season and to help keep your energy costs as low as possible. For more information or to schedule your spring tune-up, contact us today.